Hyundai has struck a jackpot with the Creta in India. We earlier reported that Creta had generated 10,000 bookings even before the launch with 28,000 inquiries. After the launch, the bookings have ballooned to 30,000 cars and the waiting period has escalated to 10 months in some cases. Hyundai has ramped up the production of the car from 5000 units a month to 6,500 units per month to meet the demand. Rakesh Srivastava, senior vice president, sales and marketing, HMIL, in an interview with Livemint said that the company is ramping up production of the Creta from 5,000 to 6,500 units a month. This will help in bringing down the waiting time by nearly two months. The new Hyundai Creta will be available in three engine options – a 1.6-litre gamma dual VTVT petrol, a 1.4-litre U2 CRDi diesel and 1.6-litre CRDi diesel. Hyundai is offering two transmissions: six-speed manual and a six-speed automatic. The 1.6-litre dual VTVT petrol has a fuel efficiency of 15.29kmpl, 1.4-litre U2 CRDi diesel has a fuel economy of 19.67kmpl, while the 1.6-litre CRDi diesel has a fuel economy of 21.38kmpl and has a fuel tank of 55-litre. 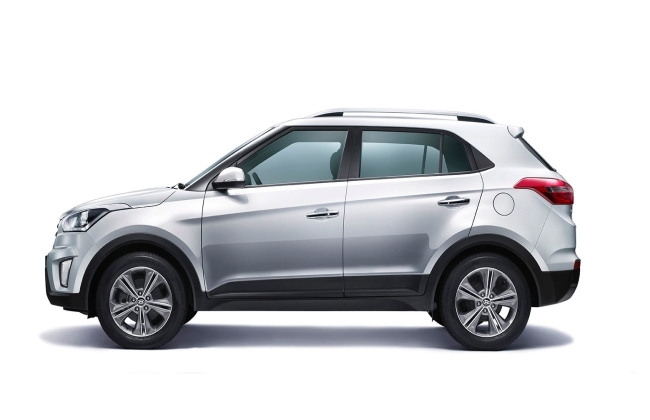 The new Hyundai Creta will be available in 10 variants, with 6 trim levels – Base, S, S+, SX, SX+ and SX (O). The new Hyundai Creta is offered in a total of 7 colors- Polar White, Sleek Silver, Mystic Blue, Red Passion, Pearl Beige, Stardust and Phantom Black. Mr Srivastava also gave out the numbers generated. Of all the bookings, 80% bookings are for the diesel variant. The exports of the SUV to Middle East, Africa and Latin American markets will also be affected since the demand in India is simply phenomenal. The company plans to make India the export hub for the Creta. Also, Read Hyundai Creta Vs S-Cross here. 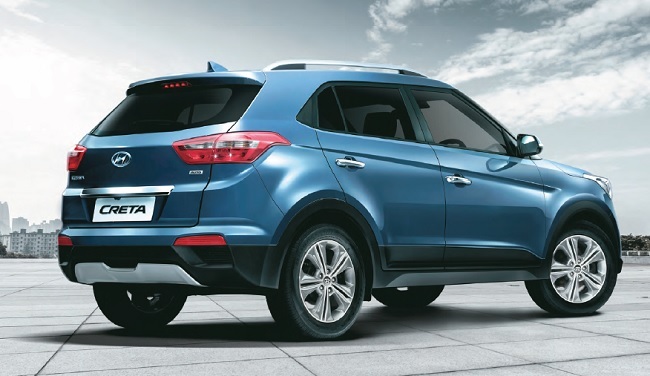 Hyundai Creta prices increased !! !